The Musée d’Art Moderne de la Ville de Paris is presenting a new kind of exhibition exploring the friendship between three major 20th-century artists: André Derain, Balthus and Alberto Giacometti. Never before compared in this way, their waysof seeing share the same exigency regarding the nature of the work of art. 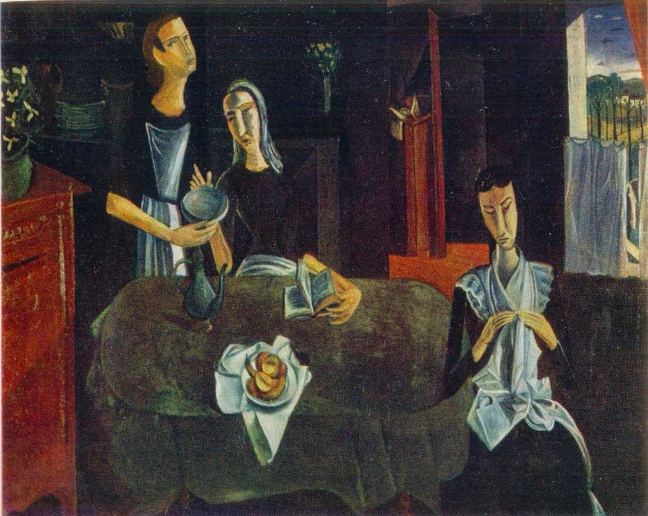 Driven by a powerful modernist urge, all three were passionately interested in the painting of the past and the art of distant civilisations, fascinated by “the dark forces of matter” (Derain) and, more broadly, marked by an acute attentiveness to the “marvellous, unknown” reality before their eyes (Giacometti). Even more so than the mutual admiration and affection they showed throughout their lives, their profound sense of artistic community is the guiding thread of this exhibition. On show here is a remarkable selection of over 350 paintings, sculptures, works on paper and photographs, mainly centred on the period between the 1930s and the 1960s. 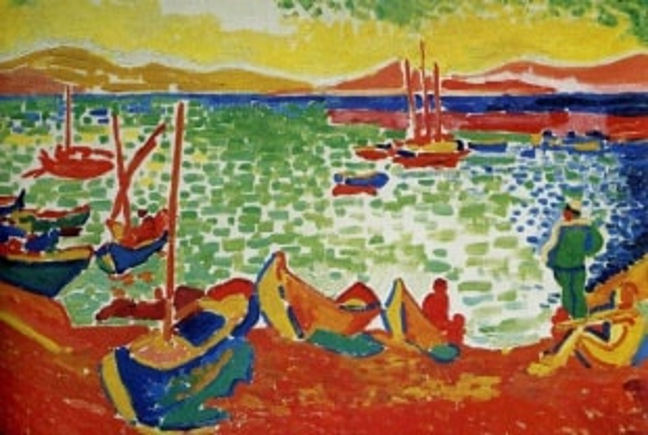 This includes the greater part of the Derain oeuvre, which has not been seen in Paris since the 1995 retrospective at the Musée d’Art Moderne de la Ville de Paris; the most comprehensive view of Balthus since the Centre Pompidou retrospective in 1983; and the opportunity for a fresh look at Giacometti. 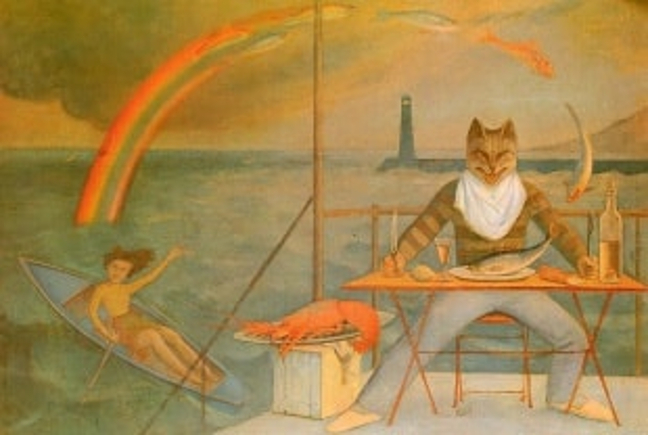 The meeting of the three artists in the early 1930s was facilitated by the fact that they all moved in Surrealist circles, and in particular by Balthus‘s first exhibition at Pierre Loeb’s gallery in 1934. 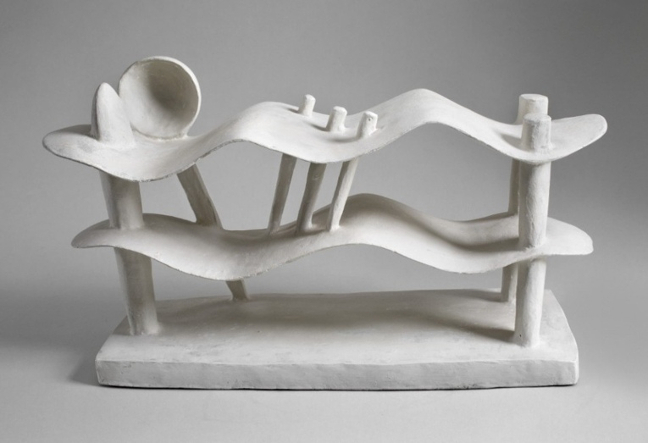 Their increasing closeness from 1935 onwards meant steadily greater interplay between their lives and their bodies of work. Haunting Saint-Germain and Montparnasse, they rubbed shoulders with a host of artists, writers and poets, most notably Antonin Artaud, but also Max Jacob, Breton, Aragon, Jean Cocteau, Reverdy, Oberlé, Desnos, Camus, Jouve, Beckett, Sartre and Malraux. The theatre was another major factor – there were projects with Marc Allegret, Boris Kochno, Roger Blin and Jean-Louis Barrault – as were fashion, which brought work with Jacques Doucet, Paul Poiret and Christian Dior, and the art market itself, with Pierre Loeb, Pierre Colle et Pierre Matisse. Eight sequences testify to the exceptional friendship between the three. The exhibition opens with their shared respect for the figurative tradition and the forms of “primitive” art that gave rise to remarkable hybridisations (The Cultural Gaze). It continues with their landscapes, figures and still lifes, which challenge representational codes extending from Neoclassicism to Corot and Courbet (Silent Lives). Then come portraits of the friends, models and patrons they had in common (The Models). Next they take us into a dual world of play – children’s games and the gaming tables – soon pervaded by a mix of melancholy, a certain duplicity and a very real cruelty (Play, patience). An Intermission is our introduction to the entertainment scene, where our painters also played the parts of librettists and set designers. The projects for sets and costumes were an opportunity to explore the reciprocal relationships between the performing arts, painting and sculpture. Giacometti opened up a dreamlike world (Dreams – Visions of the Unknown) in which Derain and Balthus modernised the theme of the sleeping woman and reverie, on the cusp between fantasy and lived experience. The artists are seen giving vent to their doubts and selfquestionings in their workspace (Setbacks in the Studio) and exploring “the possibilities of reality” in the face of the tragedy of time (The Mark of Darkness). 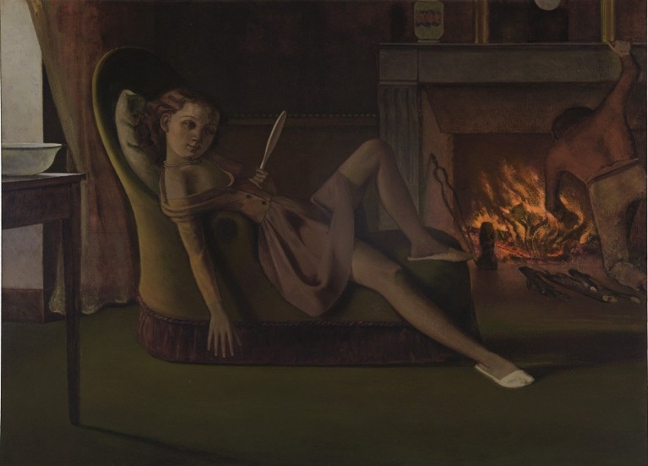 Balthus rounds off the itinerary by inviting us into the present continuous tense of painting with his Painter and His Model theme.